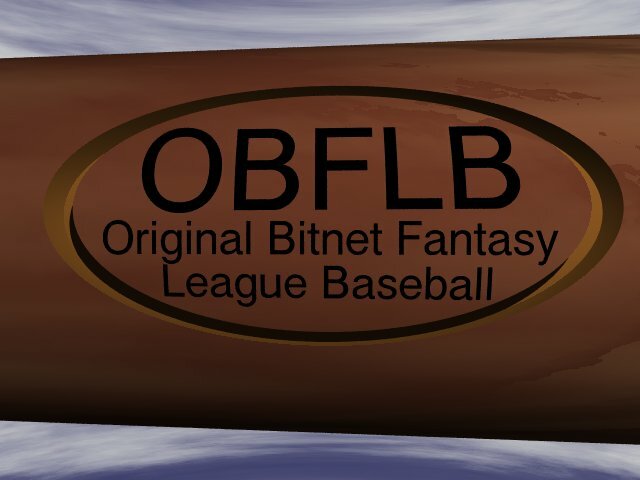 Welcome to the Original Bitnet Fantasy Baseball League (OBFLB) web site. 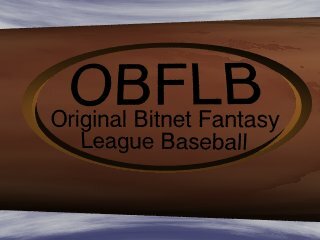 We are a 24-team Fantasy Baseball league run completely through electronic mail and completely free of charge since we were founded in 1989. None of us use BITNET anymore, but we all did when it started, hence the name. If you don't know what bitnet is, then you will forever be considered a newbie to many of us. Files here are maintained by Jim Teresco, owner of the Amsterdam Ice-9, the oldest continually owned and operated team in the league (est. 1989). Suggestions and comments about the web site should be sent to terescoj@cs.rpi.edu. 1999b Champion Pahloose LaTreks and GM Randall M.
The 2000b playoffs are underway! Congratulations to our division winners. Listing of past league presidents. The official versions of all league-related files. How to... Fill Out Statcards, Submit Statcards, and Fill Out Draft Cards. USA Today Games Played by Position (1999) - AL and NL.